We all have friends who just seem to be naturally fit. What I’ve learned is that while some people can be naturally skinny, no one is really naturally fit. Before I got fit, I noticed that my fit friends did things differently. 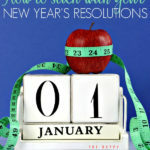 When I started doing those same things, I saw almost immediate changes in my health and weight. 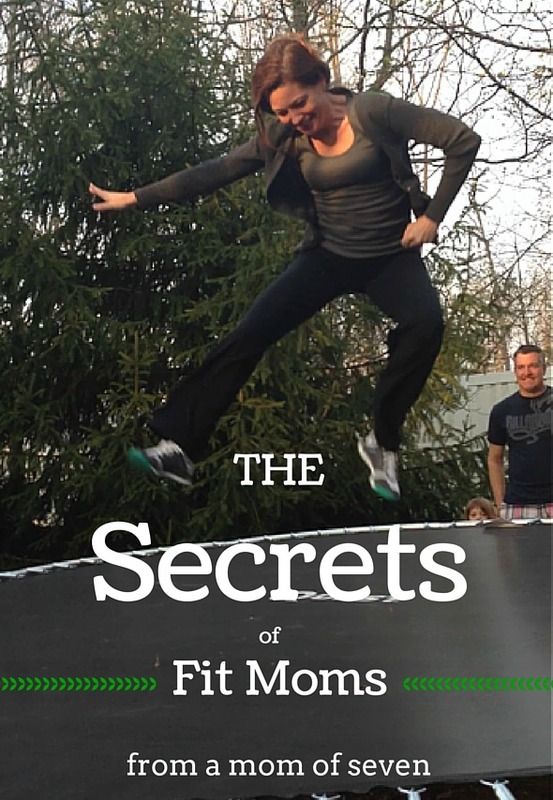 These five secrets of fit moms can help you get fit too. I’m not sure when moms decided they didn’t have enough time to eat breakfast or lunch, but I know many people who skip those meals regularly. The problem is that by early afternoon you are starving and will eat just about anything in the kitchen. That usually means something convenient and loaded with carbs and sugar. Eating several small meals a day is a great way to maintain energy levels and avoid the feeling of starvation which can lead to poor choices. Do you know how much one serving of ice cream is? One serving of ice cream is half a cup. I’ve NEVER seen anyone scoop only half a cup of ice cream without being told to do so. 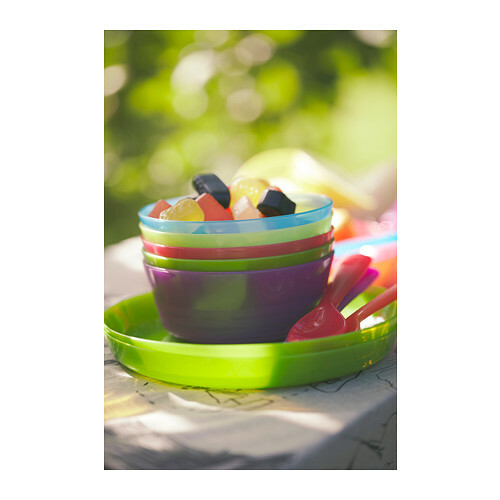 Have you seen those kid’s plastic bowls from IKEA? One serving of ice cream will easily fit in that tiny bowl. I’m not suggesting that fit moms walk around with a scale and measuring cups in their purse, but they are aware of how much a serving should be. They fill up on low calorie, nutrient dense foods before they reach for the bread basket or dessert. While fit moms tend to eat smaller portions, they don’t feel guilty about eating a piece of birthday cake or getting dessert every once in a while. 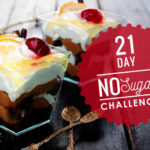 They know that an occasional treat is not going to derail their fitness goals. I have two teenage boys at home. If they did the grocery shopping, we would eat pizza rolls, hot wings, bacon, and Doritos on a daily basis. It’s a constant struggle to let the kids have some of their favorite foods yet not let them live off the junk. Fit moms limit junk food and fill their fridge with fresh fruits and veggies. When junk is available, it’s usually the most convenient food to eat when you are hungry. It is also tempting even when you are not hungry! You can avoid grabbing unhealthy quick foods by making your healthier options more convenient. Every few days we cut up fruit and veggies and place them in small Ziploc bags. These bags go in a plastic shoebox in the fridge. When the kids pack their lunches or want a snack, they can easily make a healthier choice and so can I! Fit moms spend time throughout the week making sure there are quick healthy foods available for themselves for days that don’t always go as planned. 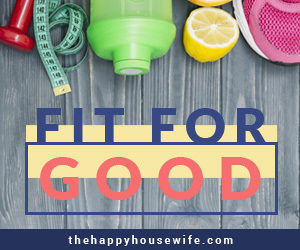 Fit moms avoid soda (both diet and regular) and drink lots of water. Fit moms park a little farther away from the entrance, take the stairs instead of the elevator, walk the track while their kids are at practice, play with their kids at the park, and plan activities that involve being active. Moving is tricky because it’s easier to move when you’re fit, but you aren’t going to get fit until you start moving. Even walking three times a week can increase your metabolism and help you burn calories. Did you know that it takes about 20 minutes to feel full? If you eat slowly, it gives your body time to release the chemicals that cause your brain to send the “I’m full” message. If you scarf down your food, you might be overeating by having a second or third helping in less than 20 minutes. Fit moms tend to fill up on veggies or salad before diving into the higher-calorie meats and sides. This leads to smaller portions of the foods that are higher in calories. Fit moms fill up on the healthiest options first and eat slowly so they don’t trick their body into overeating. Being a fit mom is a lifestyle, not a fad or a 28-day program. Slowly making changes in how you eat and move will lead to long-term results and help you get fit for good. 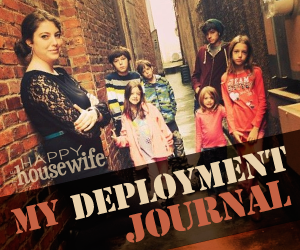 Want to learn more about how I managed to become a fit mom? 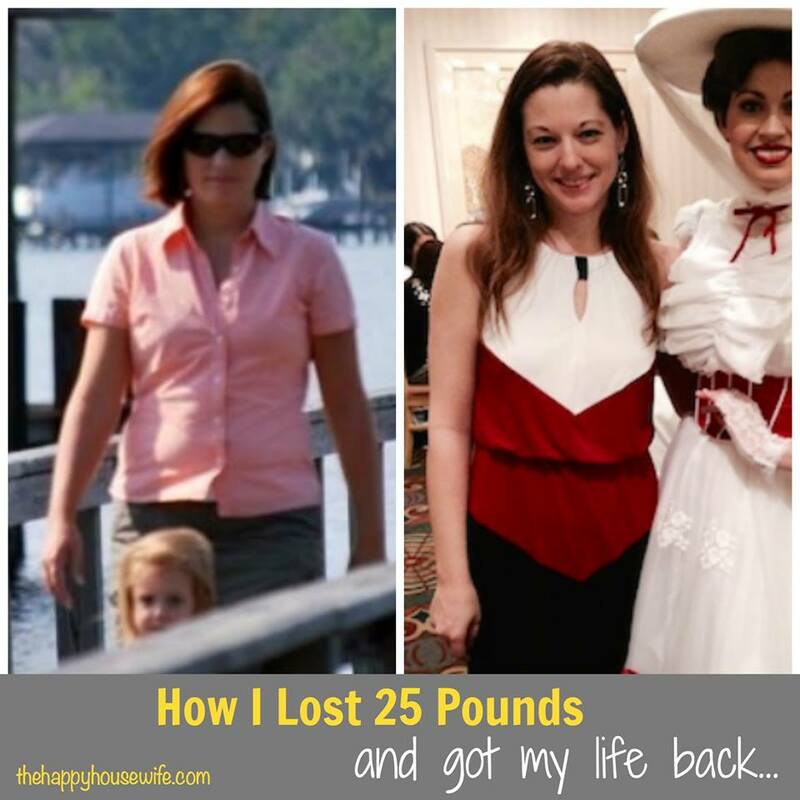 I share how I lost 25 pounds and got my life back in the Fit for Good series.